Dropbox Automator monitors Dropbox folders of your choice to perform automatic actions on new files that get added to the folder. 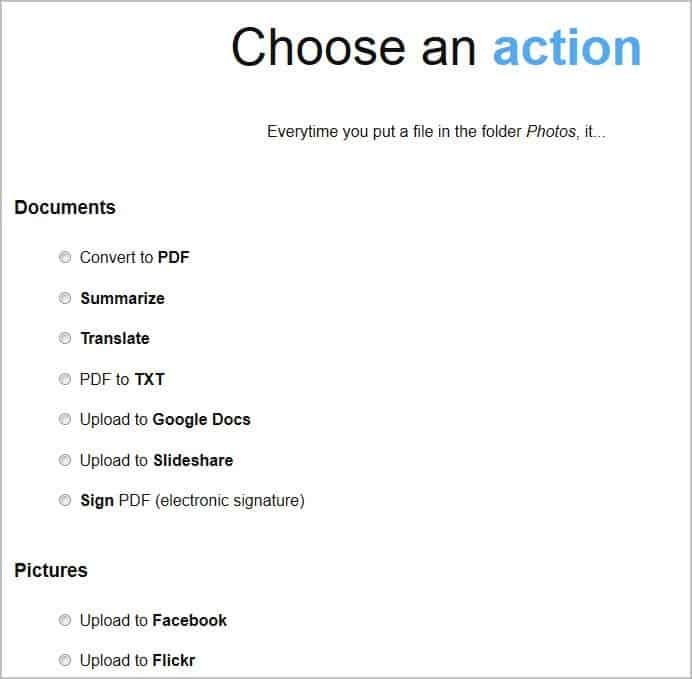 This includes uploading documents to Google Docs and photos to Flickr, converting documents to pdf, adding a watermark to photos or uploading the files to an ftp server of your choice. Setting up Dropbox Automator could not be easier. All you need to do is to authorize the service to access your files. This is done on the Dropbox website and will automatically log you in on the Dropbox Automator website. You can then start creating tasks by selecting one of your Dropbox folders and one of the available actions. 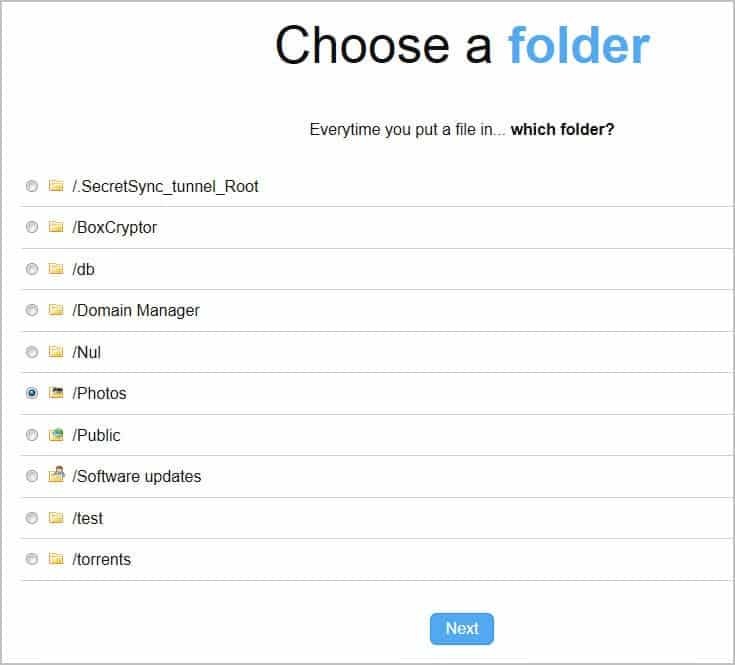 Only existing folders can be selected on the Automator website, new folders need to be created on the Dropbox website or on a PC connected to Dropbox. Some actions require you to enter parameters, for instance ftp login information, selection of a photo effect or an email address that should receive the notifications. Some actions use programming function names instead of better readable and explanatory names. This can be confusing at first, considering that action.pics.writeOnImage.text is not as self-explanatory as Text to Write. Processing time depends largely on the selected tasks and the server load. The original files are moved to the processed folder where they are kept, the processed files to a results folder. It can take quite some time before the process completes. Multiple actions can be configured for a folder. You could for instance translate a document and convert it to pdf, or resize a picture before it is uploaded to Flickr.